The Science Dog offers live and watch on-demand webinars covering a range of dog-related topics. Participants in the live versions have the opportunity to ask questions of the presenter at the end of the presentation. All registrants receive full access to the webinar recording for 30 days following the event. Read on for a List of our Upcoming Webinars! 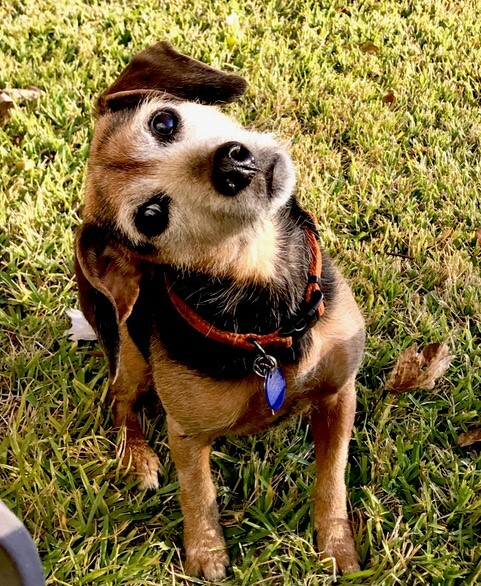 Complete the form at the bottom of the page if you would like to be notified via email about upcoming Science Dog Webinars! 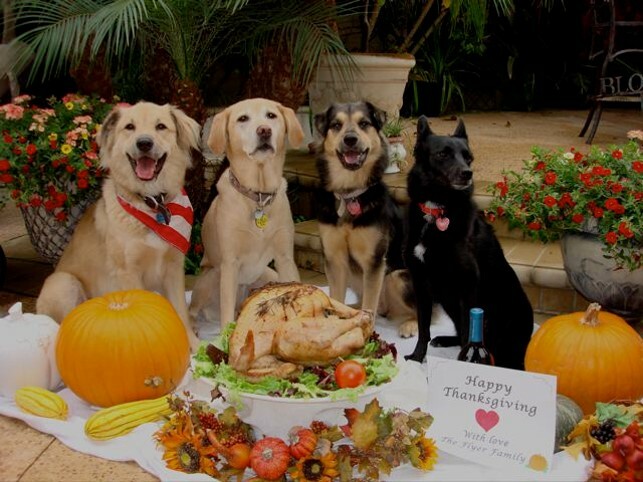 Description: There is much argument (and polarization) today regarding how best to feed our dogs. 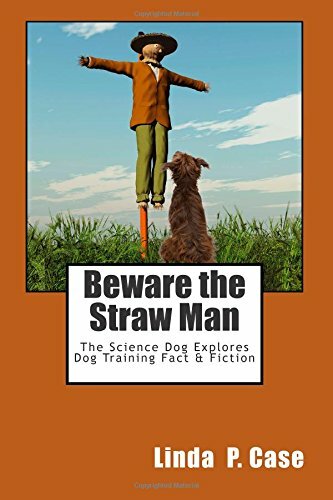 While some believe that dogs are obligate carnivores and should be fed a raw diet containing high levels of meat, others promote avoiding all types of processed foods and feeding only homemade diets. 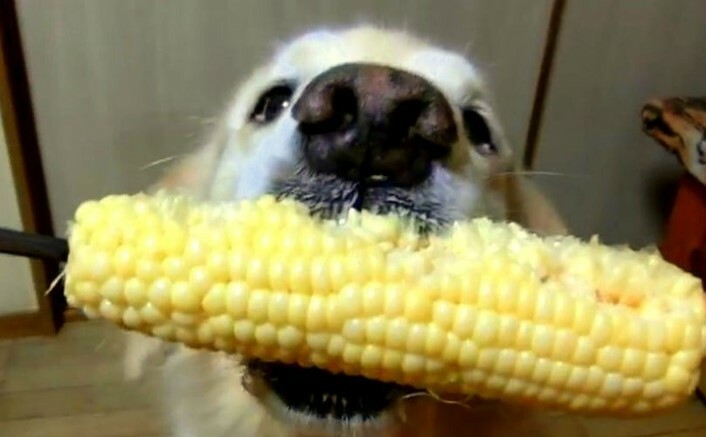 Yet another sub-group maintains that dogs are more omnivorous in nature and are capable of thriving when fed a vegetarian diet. Where does the truth lie? Specifically, what does science tell us about the domestic dog’s classification, eating habits and nutrient requirements? 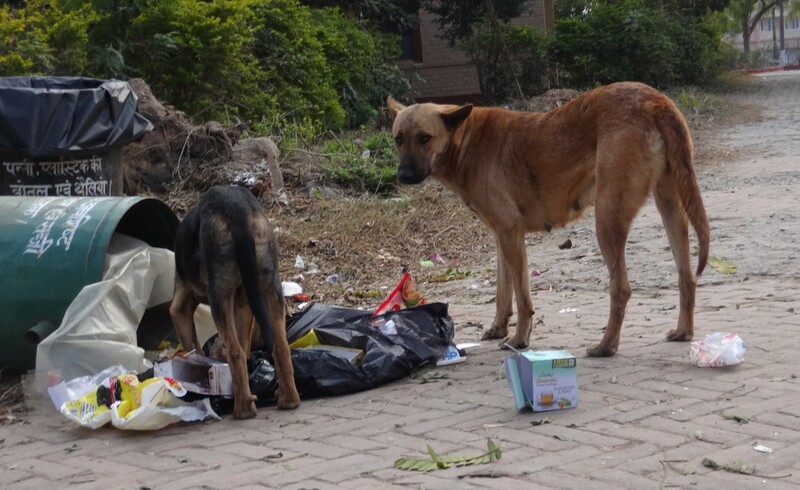 In this seminar, we examine the evidence that supports and refutes various beliefs about the domestic dog’s nutrient needs, feeding behavior and nutritional health. Participants will be encouraged to question and support their own beliefs and dog feeding practices as we explore what is currently understood about our canine best friend’s dietary needs and feeding behavior. Wednesday, May 22nd, 7:00 pm (CST). On-demand recording available until June 22nd. Description: Most dog owners and pet professionals agree that providing optimal nutrition is essential for our dogs’ health and wellness. 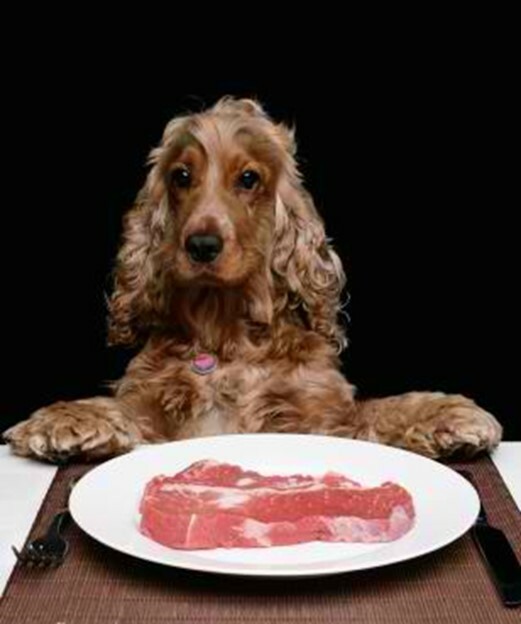 Nutrition is also an aspect of dog’ lives over which owners exert almost complete control. As a result, the responsibility of selecting the best pet food and feeding our dogs well tends to lie heavily upon our minds. More so today than ever before, owners are seeking that holy grail of pet nutrition – a particular feeding philosophy, ingredient, or nutrient that will guarantee their dog’s long-life, peak health, and performance success. This search is complicated by an apparently endless list of choices and opinions (especially from neighbor Joe, who happens to know a lot about dogs). 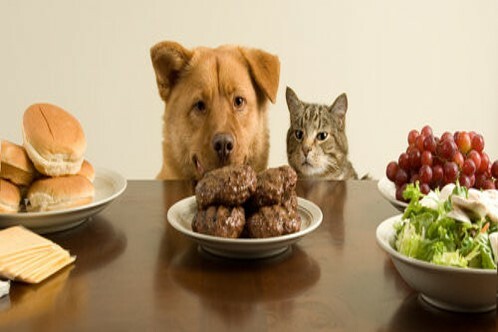 The quagmire thickens with the recent explosion of new forms of pet food and legitimate concerns regarding food safety. Although there are no simple (or single) answers, we do have nutritional science to guide us. 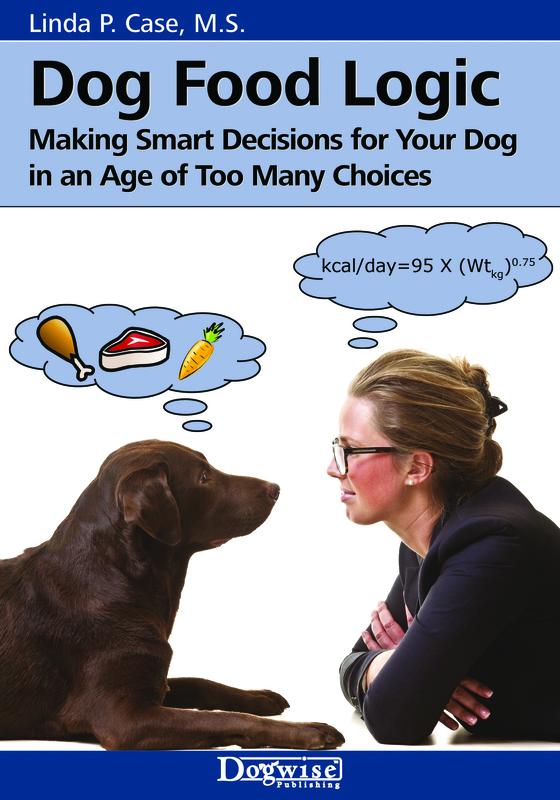 An examination of the scientific evidence that is available and understanding where nutritional science leaves off and hyperbole picks up can aid us in making well-informed and safe decisions about how best to feed their our dogs. 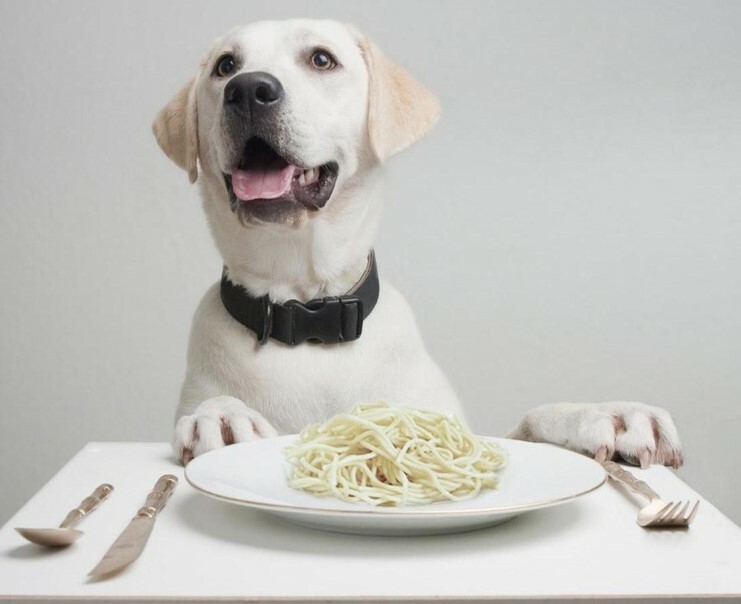 This Science Dog webinar focuses on just a few of these issues and will review evidence-based nutrition regarding different types of foods (including raw diets) and several currently popular feeding practices. Wednesday, June 26th, 7:00 pm (CST). On-demand recording available until July 26th. Description: In this webinar, attendees learn to critically assess the multitude of different types of information currently available to pet owners and dog professionals. In particular, we will look at the importance of evidence-based decision-making and the role that scientific studies have in advancing our understanding of effective dog training practices. The webinar uses a case study of a specific dog training practice to examine the design, implementation and conclusion of a scientific study with the objective of determining whether or not the practice is effective with dogs. We finish with a discussion of the case and the potential of scientific research to enhance our understanding and use of best practices in dog training. Wednesday, July 24th, 7:00 pm (CST). On-demand recording available until August 23rd. 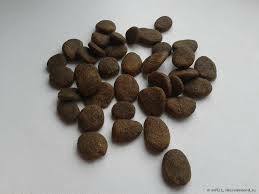 Description: There are many products on the market today that purport to help protect our dogs from unpleasant sounds. There are even some that claim to “cure” sound phobias. How can we assess these claims? Eileen Anderson, who has graduate degrees in music and engineering science (acoustics), brings her unique expertise to this webinar. 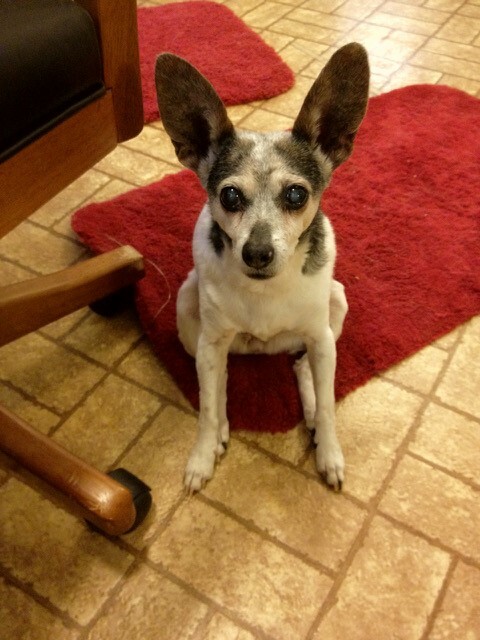 She will cover basics about the physics of sound that are not well-known in the dog training community and that can inform us how best to help our dogs. She will include what the science tells us about how best to protect our dogs from sound, be it with barriers, masking, or music. She’ll also explain the special challenges with performing desensitization and counter conditioning (DS/CC) with sound. Even stable dogs can be bothered by sudden or annoying noises. This webinar will give you information you must know if you are going to help any dog deal with scary or unpleasant sounds. 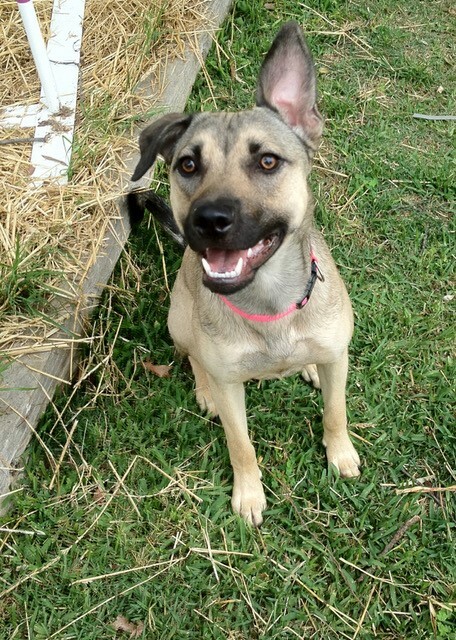 Join us to learn what the evidence says about dogs and coping in a noisy human world. Presenter: Eileen Anderson, MM, MS, Dog trainer and author of the popular blog, Eileenanddogs. Yes, please send me information about upcoming Science Dog webinars!